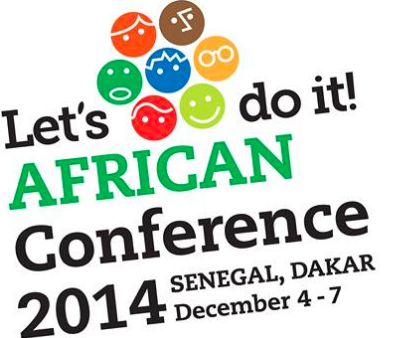 The African Let´s do it conference is a 4 days event which is going to take place from 4th to the 7th of December in Senegal. This event is going to gather Let´s do it International team and people involved in this project from around the world, as well as people who are not part of the movement yet, but are very interested in knowing about the initiative, the principles and the possibility to replicate it. Begue Coco will be participating in the conference and hosting activities at the Begue Coco Beach Cabana. 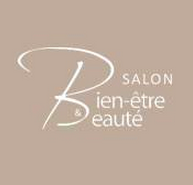 The Salon du Bien-Etre is a weekend of workshops, conferences, tastings and shopping dedicated to promoting well being. 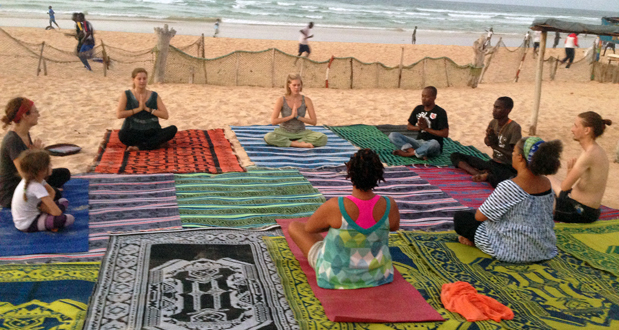 On the 6 and 7 of December 2014 at the Almadies Hotel, associations, artists, businesses and specialists will come together to run a series of expositions and activities around relaxation & meditation, organic food & healthy living, natural cosmetics and healing treatments, urban gardening & permaculture, personal development, fitness and more. Working together with the all natural cosmetics line Dune & Miel, Begue Coco will feature its juices and virgin coconut oil. The Jokko team will also manage a conference on permaculture, build a key hole garden otherwise known as the “nourishing trashcan” and facilitate kids arts & crafts & planting activities. Like the Salon du Bien-Etre on facebook to learn more about the event activities.